Welcome to another week at Merry Monday! The idea behind this challenge is to get a head start on your Christmas cards! 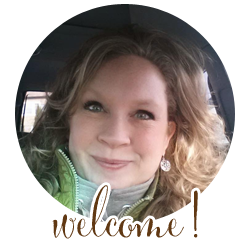 Each week, I choose one Merry Monday Winner who will then be a future Guest Designer for the challenge! So get out your Christmas supplies and let's get to work! move the sentiment anywhere on your card...as long as the main sketch is still visible. My Featured Designer for February is Torico. She has created a very pretty card and her background was created with a stamp! Be sure to visit her blog for the information on how she created it. 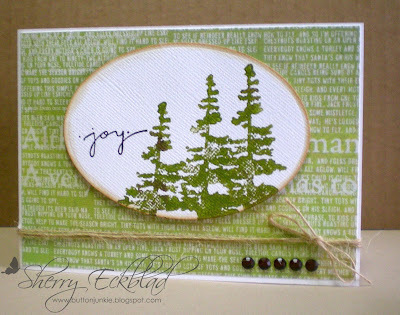 My Guest Designer this week is Sherry, she has created a beautifully serene holiday card! Thank you for joining me this week Sherry! My card is a bold and bright Christmas creation, meant to be light-hearted and fun! I am so happy to have another card done for my Christmas stash! Your card is just SO CUTE lesley! I love it all! The colours, the image, the layout! Thanks for letting me be your Guest Designer this week Lesley, I had so much fun playing with that sketch. Hello Lesley!! 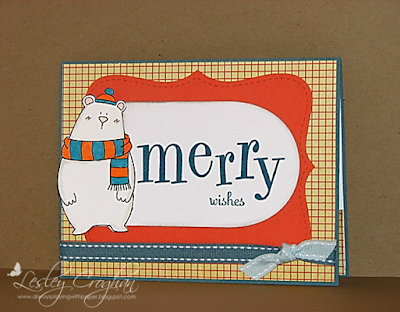 I came from Bonnie Klass's blog to see what the new Merry Monday sketch is, and I am SO thrilled to see it be so simple. :) I might actually have time to do this!! (I'm new to this challenge, so I haven't seen the other sketches yet) I like that chubby polar bear you used on your card; he's adorable! Love these samples---can't wait to play! Another fabulous sketch Lesley. I love your bright and cheerful card, the Winter bear is adorable. thanks for another fun sketch, Lesley. Love all the cards and inspiration! First time of playing along I really enjoyed following your sketch and putting my own spin on it! I love this sketch Leslie and your fun inspiration piece! Thanks for calling the challenge and all your comments. I have enjoyed this sketch and most of all playing along with my bestie Sherry. This is such a great sketch and I hope it's ok if I use it again? Thanks for such wonderful inspiration! Rally enjoyed visiting everyone's blogs and hope I didn't miss anyone out... Lovely work. Looking forward to finding out what tomorrows sketch is like and incorporating some techniques I've seen on my travels to your blogs. 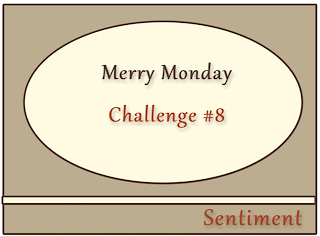 Merry Monday Challenge #6-February is HERE!! !